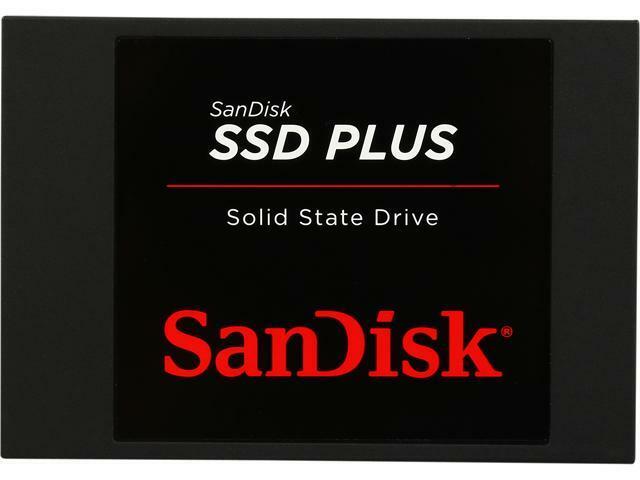 SanDisk SSD PLUS 240GB. $75 (normal price: $100 – A discount of $25 or 25%). A pretty cool discount on a budget SSD. 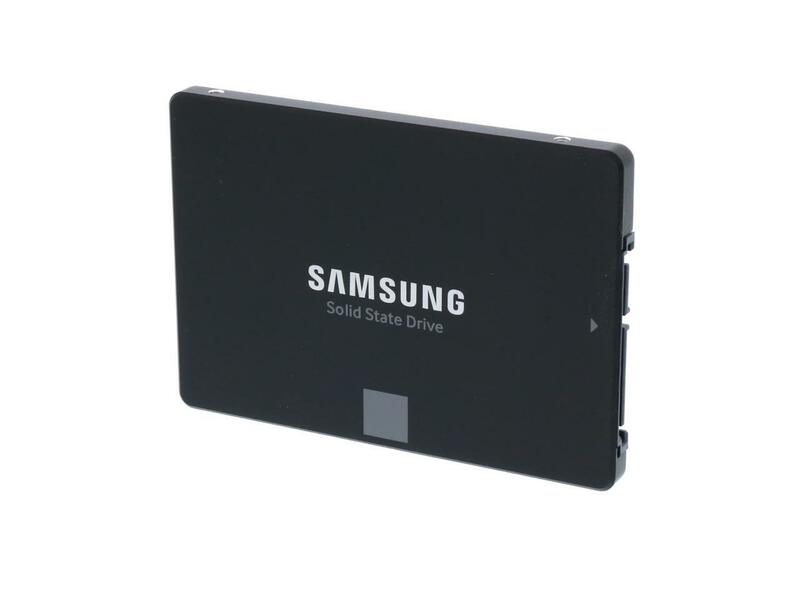 SAMSUNG 850 EVO 250GB. $90 (normal price: $100 – A discount of $10 or 10%). 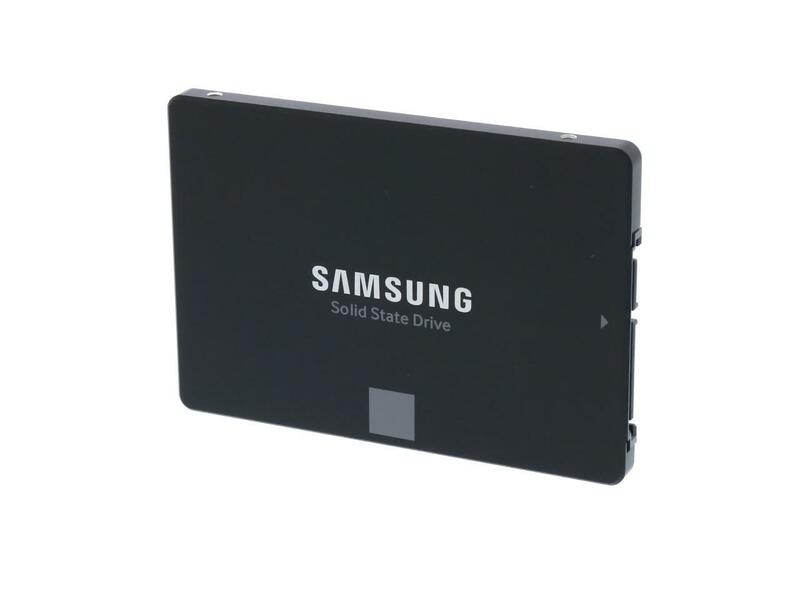 Samsung’s 850 Evo series SSDs continue to dominate the SATA III SSDs. A good choice for those who want excellent performance and reliability. 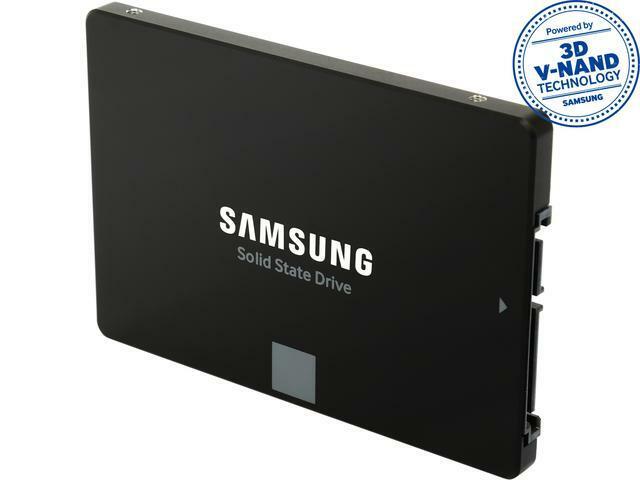 SAMSUNG 850 EVO 500GB. $140 (normal price: $180 – A discount of $40 or 22%). SAMSUNG 850 EVO 1TB. $280 (normal price: $350 – A discount of $70 or 20%).